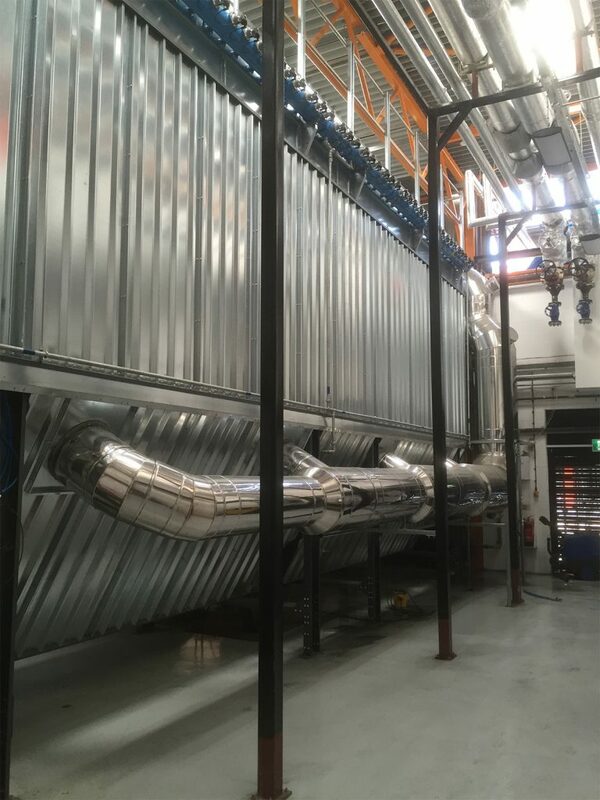 Selected Eco Energy Ltd have undertaken the installation of a Uniconfort, 4MW high temperature hot water boiler (1650c at 8 bar). 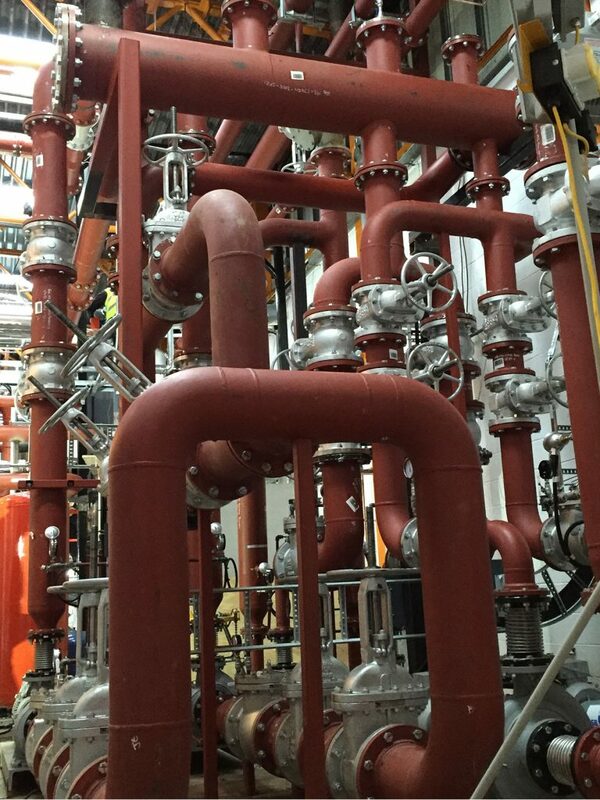 This has been carried out with duty/standby pumps for primary circulation, constant temperature circuits, and a variable temperature circuit at the Howden’s joinery division at Runcorn. 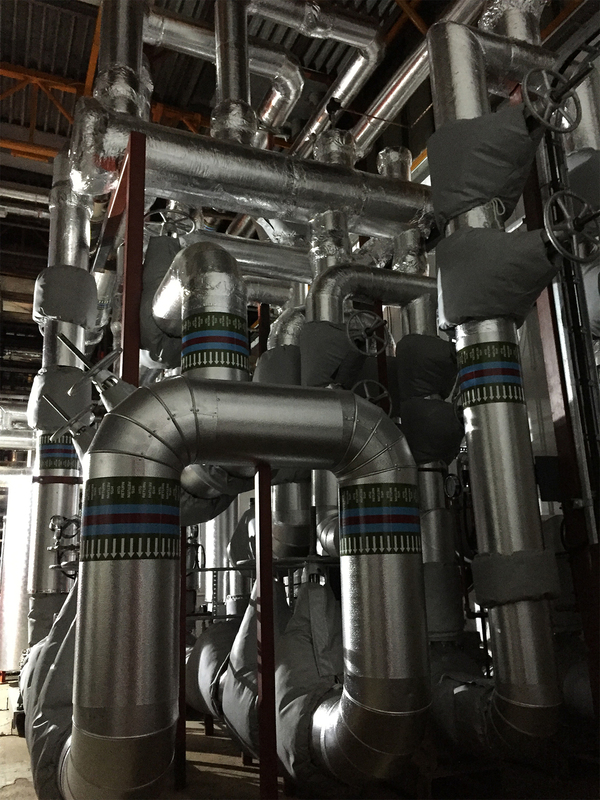 This allows for full flexibility regarding run hours that the boiler can produce (8000) per year. The primary circuits have been connected onto a low loss header for dissipation of heat out to the various circuits. All items have been installed to the current pressure equipment directive as per high pressure hot water and steam regulations. 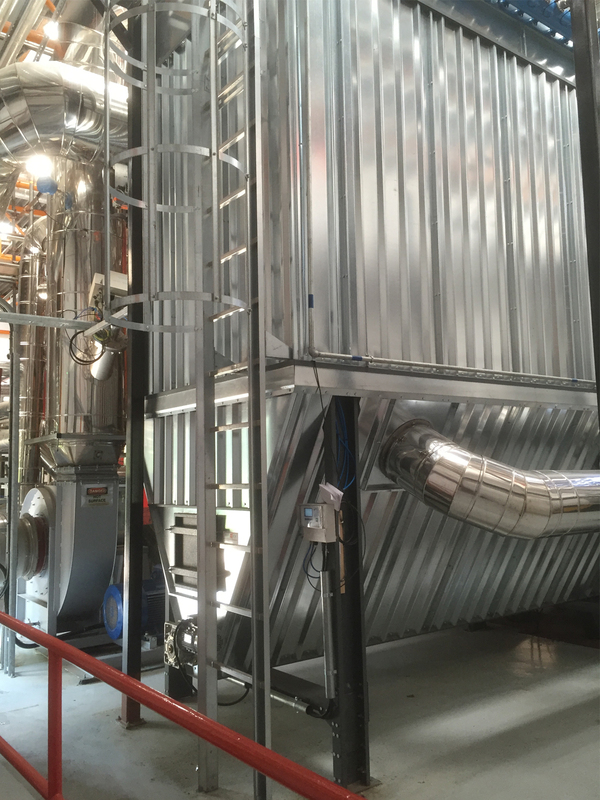 The boiler utilises the waste dust produced by the factory process. This boiler has now been running for some time and is showing the clients a substantial return on their investment.